Welcomed by a Kerala Travel Centre representative on arrival at Calicut from where you will be transferred to Wayanad. Check into the cosy Pranavam Retreat Homestay and unwind on your first day in Kerala. Evening of leisure. Overnight at Pranavam Retreats with a vehicle at your disposal. 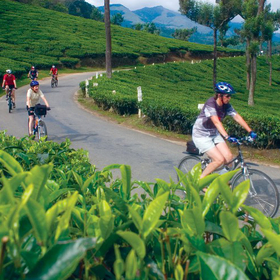 After breakfast, enjoy a cycling trip through the tea country (distance: 50 km). During the course of the ride, you can choose to stop at a number of points of interest including a bamboo handicrafts factory and an NGO (non-governmental organisation) that supports hundreds of local women. The trail will follow country roads and mud trails cutting through paddy fields. The views along the route, especially when you start following the shoreline of the shimmering lake, are fascinating. You will take a break at a dam along the route where you will be mesmerized by the views of the distant mountains. 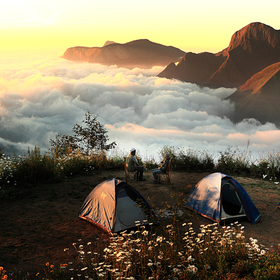 Return to your homestay to spend the evening at leisure. This morning you will be driven to a small plantation town in the foothills of the Chembran Peak for a day of hiking. 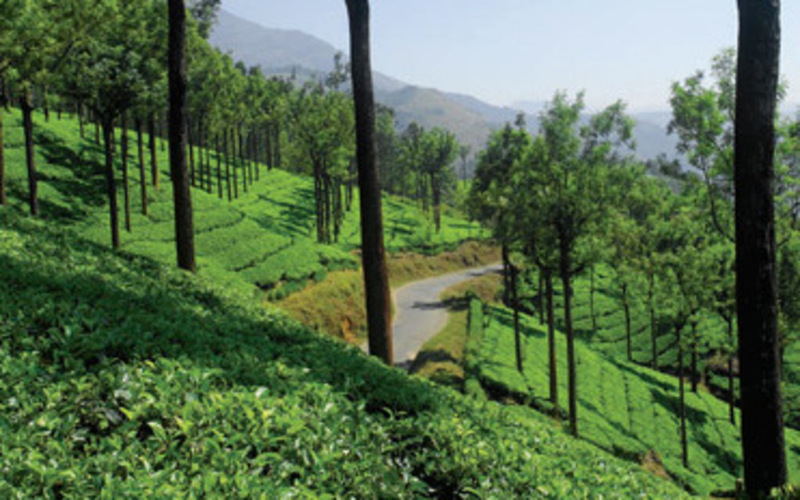 You'll hike through a tea garden along the gentle slopes of the foothills with the massive summit high above you. After a steady climb over mountain streams and plantation settlements, your trail will take you to a forest canopy with Cardamom Trees. Take a break for lunch, after which your hiking trail will take you through grasslands before you return to your homestay. After breakfast, enjoy a guided walk through the retreat's 150-acre coffee and spice plantation where you will have the opportunity to see a variety of spices such as cardamom, pepper, nutmeg, vanilla. You will also walk through rice fields and banana plantations. 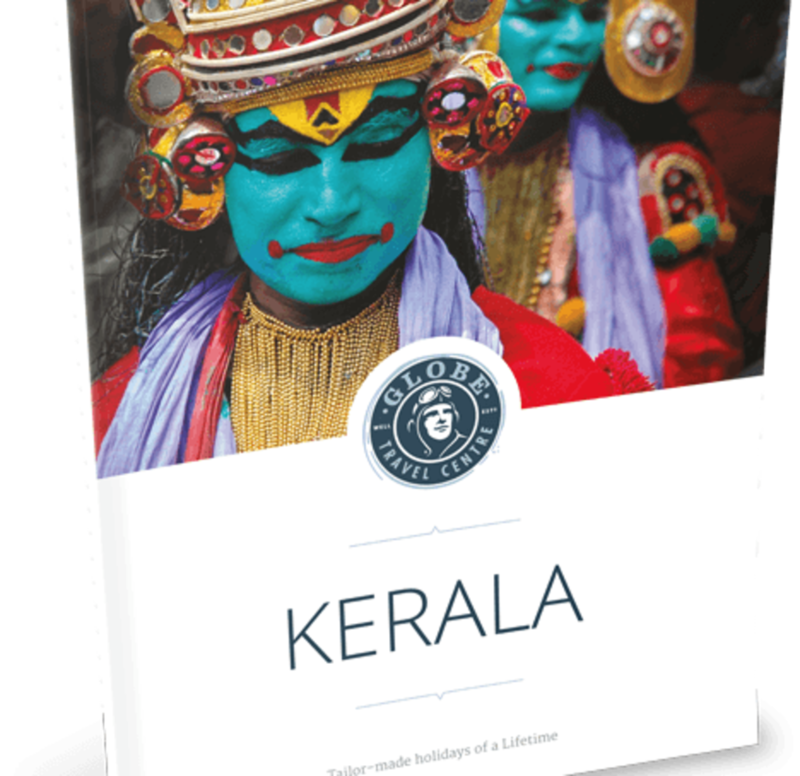 Lunch will be a sumptuous spread of traditional Kerala vegetarian dishes served on banana leaves. We will then walk down to a local river for some bamboo rafting accompanied by a local raftsman. Spend the rest of the evening relaxing. 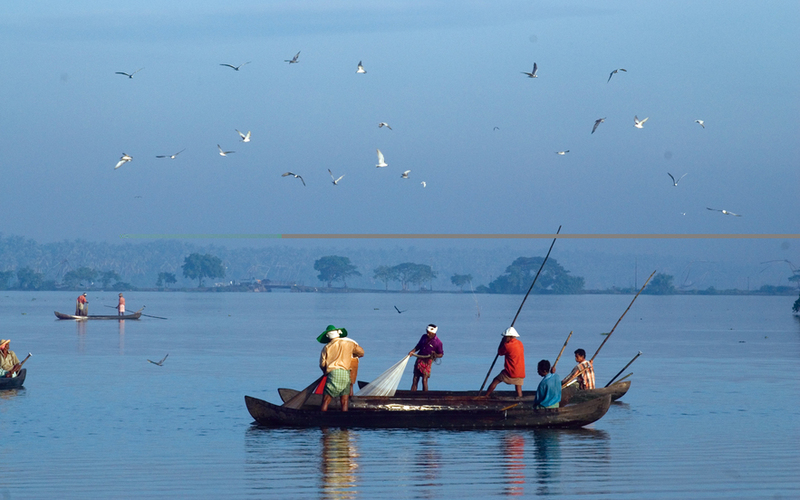 Head to the magical Kuruva Island on the Kabini river. 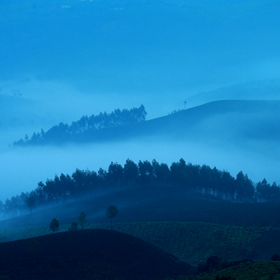 Kuruva Island is a950-acre island with an unspoilt forest right in the middle of the river. 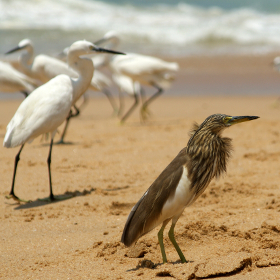 It is home to rare flora and fauna, including many endemic species of birds and butterflies. You will do several river crossings on foot here – a fascinating experience for the uninitiated. You will also have the opportunity to visit a tribal village and interact with some of the oldest inhabitants of Wayanad. Evening to yourself to relax. Have a morning of leisure today. After lunch, we will drive to the plains via the picturesque and age-old Periya Pass, arriving at Thalassery by evening. Check into Ayesha Manzil homestay and spend the evening settling in. Overnight at Ayisha Manzil with a vehicle at your disposal. Enjoy an enthralling Theyyam dance performance this morning. Later in the day, you will have the opportunity to visit the St. Angelo Fort, built by the Portuguese in 1505. 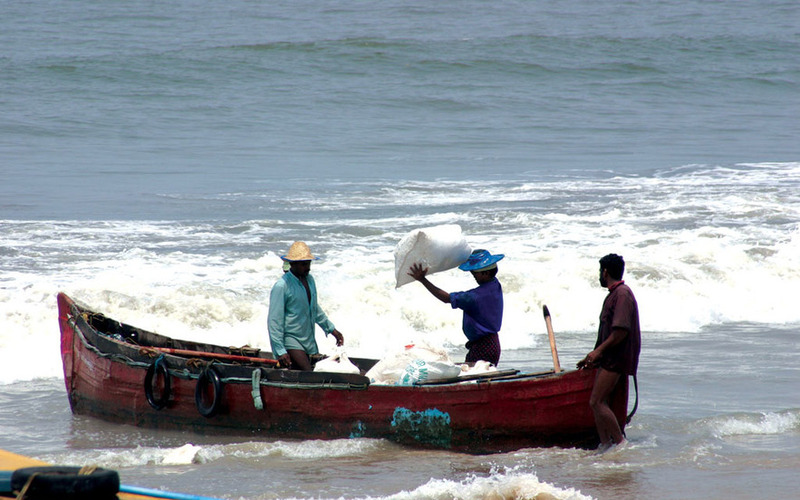 After lunch, drive to Nileswaram further up the coast and check into your beach resort. Overnight at Neeleshwar Hermitage hotel with a vehicle at your disposal. 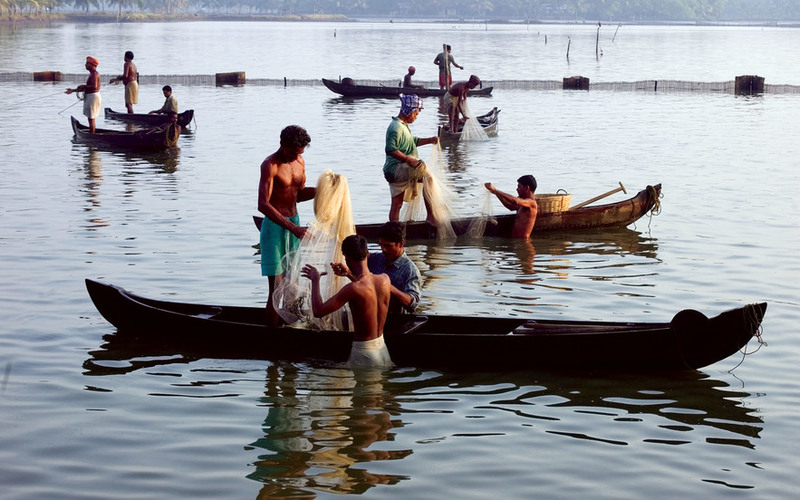 The backwaters south of Nileswaram are an idyllic paradise framed by coconut plantations. Enjoy the solitude and the stunning settings on a kayak through the myriad channels. Spend the rest of the day exploring and relaxing. Spend the day relaxing today; you could soak in the sun and relax by the excellent beach by the resort. Enjoy a rejuvenating Ayurveda massage at the resort. Today you will be transferred to Calicut where you will check into your resort on arrival. Spend the day exploring the resort. 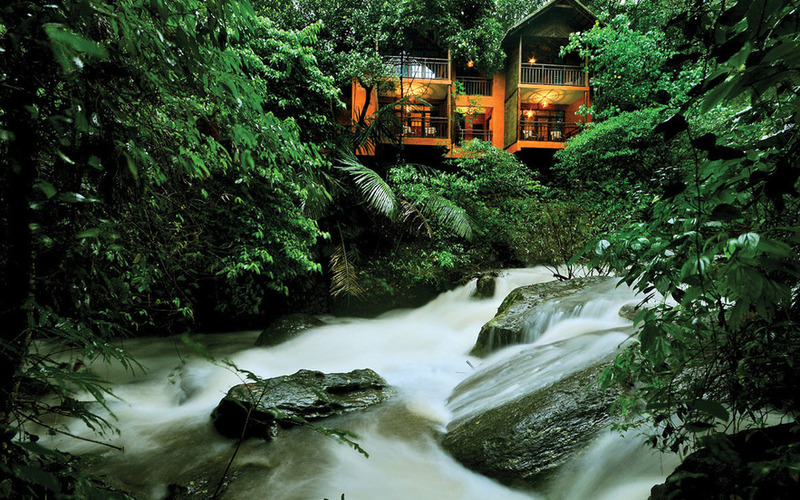 Overnight at Kadavu Resorts with a vehicle at your disposal. Take an early morning train to Alleppey, where you will board your houseboat for a magical cruise on the backwaters. Overnight on the houseboat with a vehicle for your transfer. Today you will be transferred back to the vibrant port town of Cochin where you can explore the fascinating town, enjoy a sunset cruise or simply spend the day relaxing. Overnight at Old Harbour with a vehicle for your transfer. Departure transfer to Cochin for your return flight with a vehicle for your transfer.